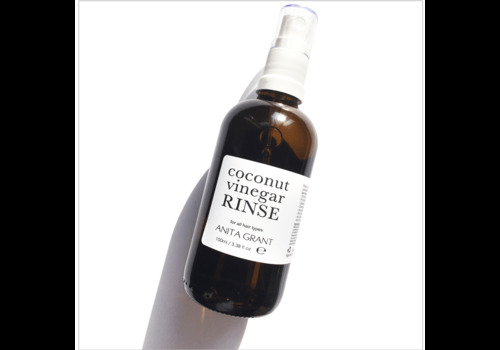 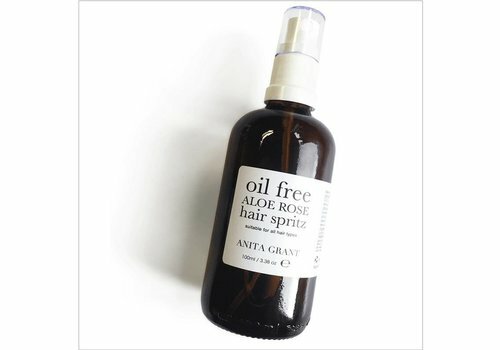 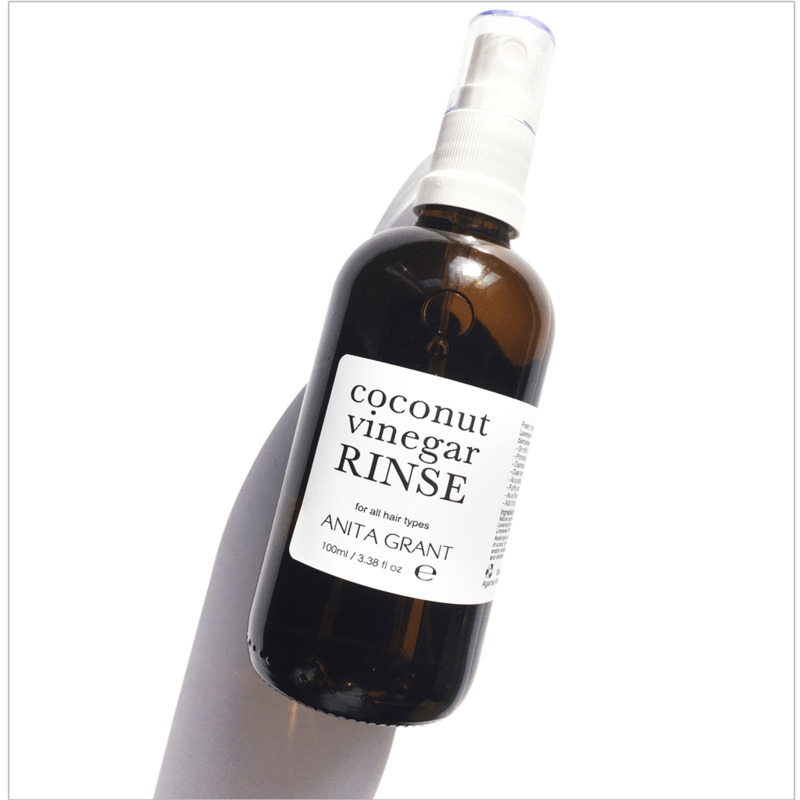 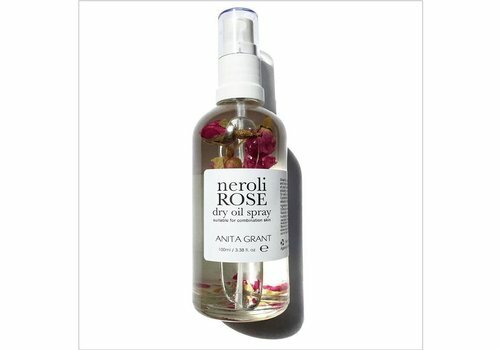 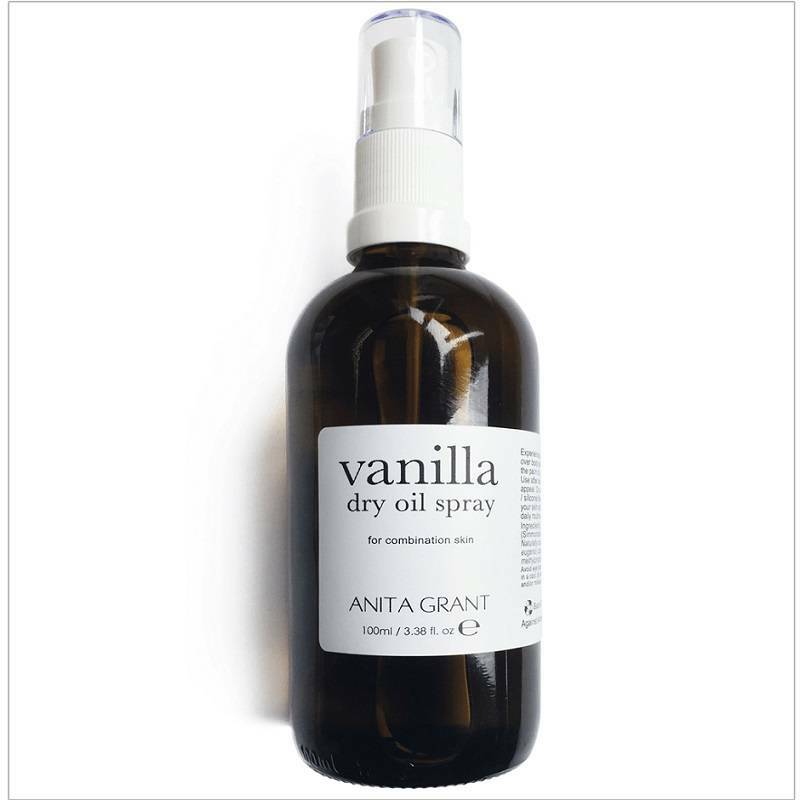 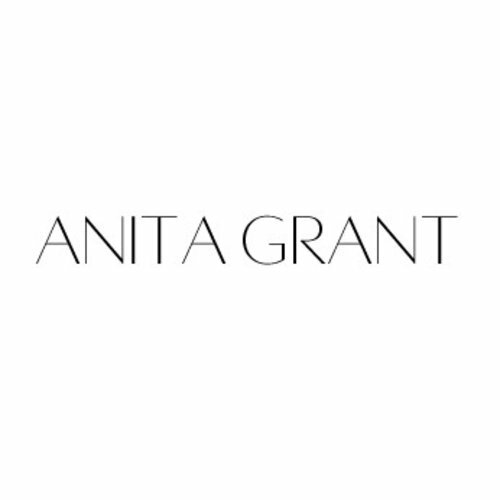 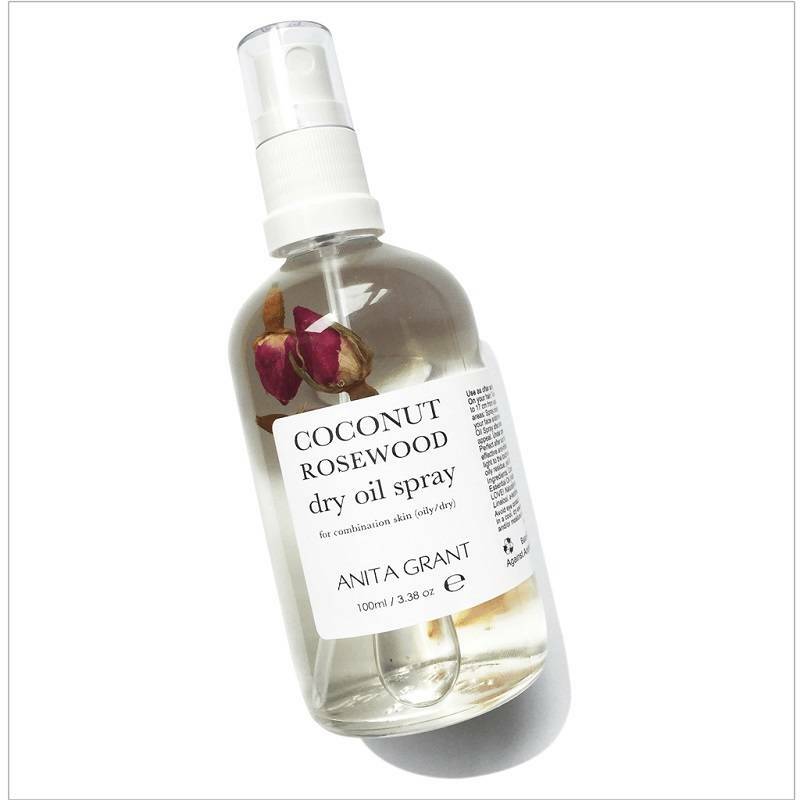 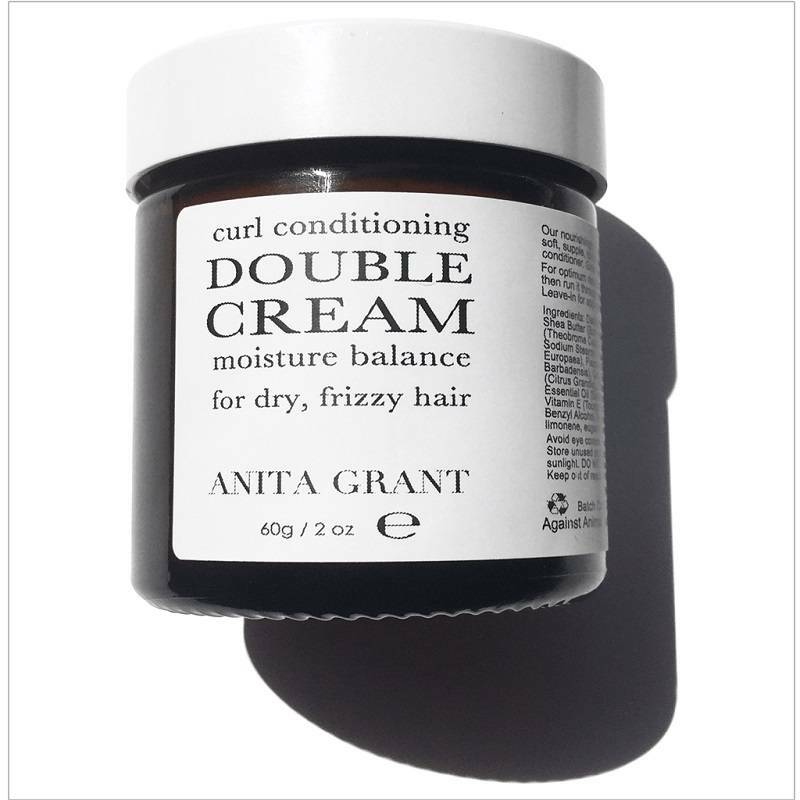 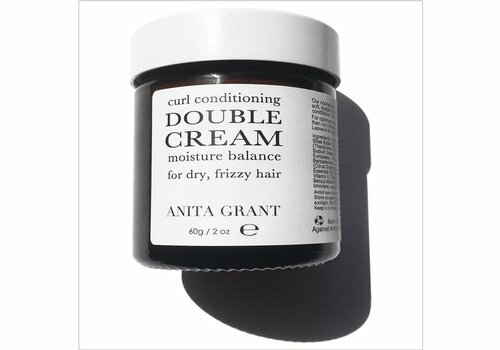 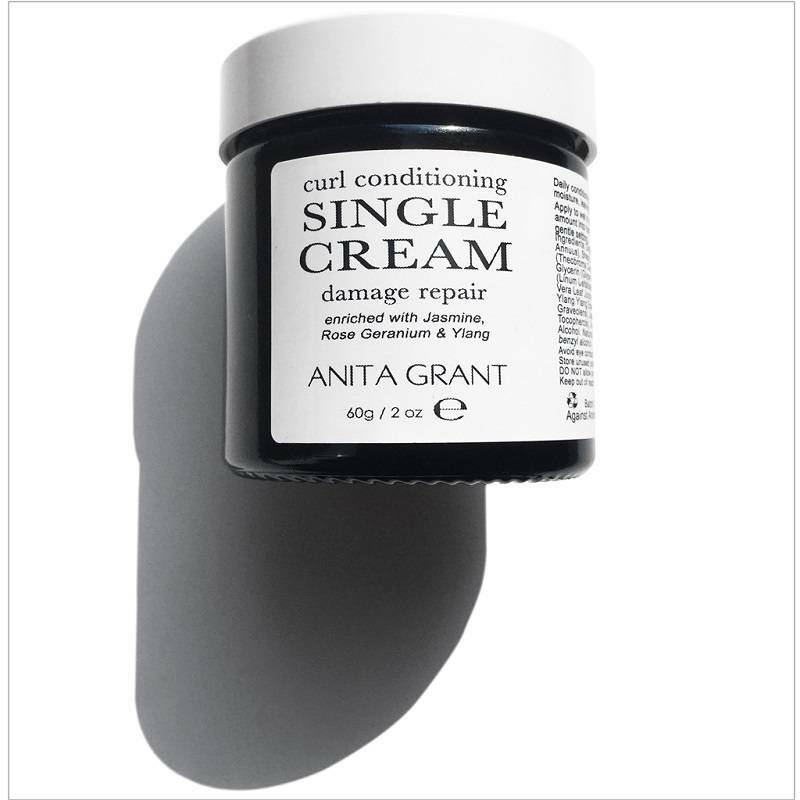 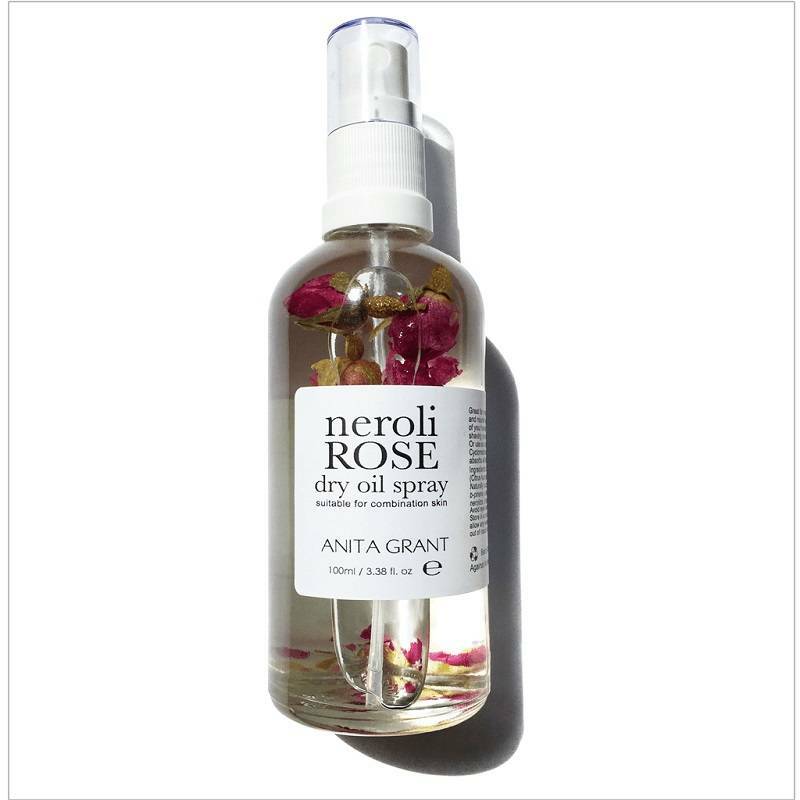 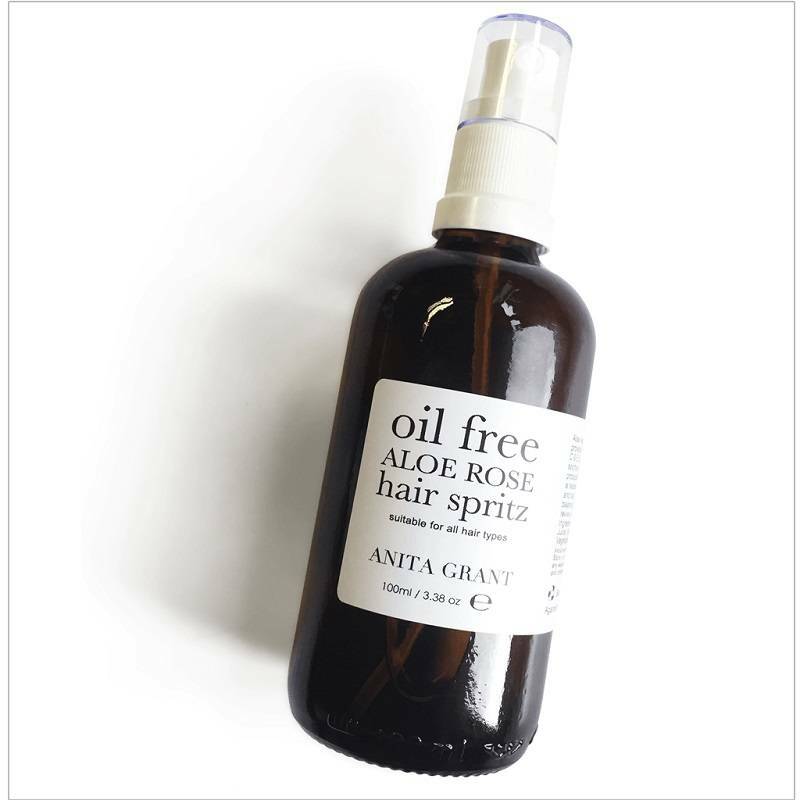 The ingredients used in Anita Grant products are purchased directly from farming communities, and partnerships built with fair trade and organic suppliers. 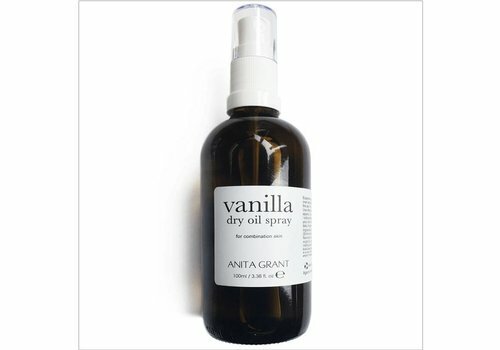 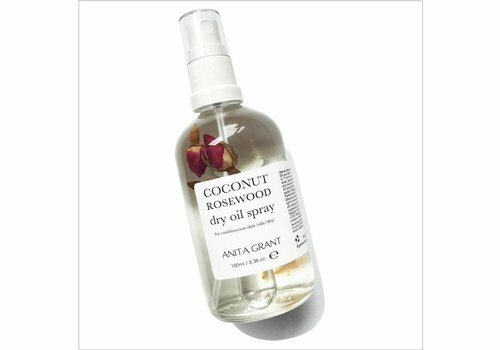 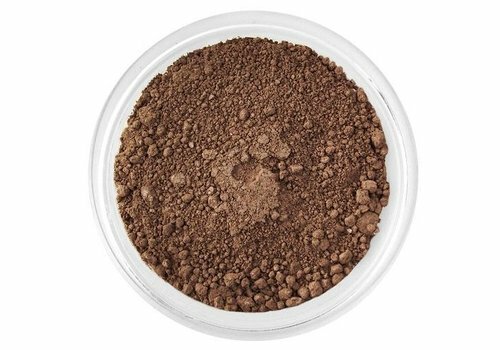 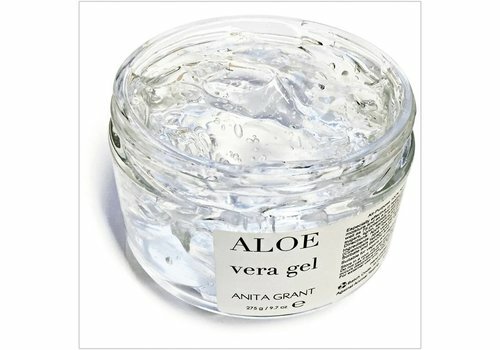 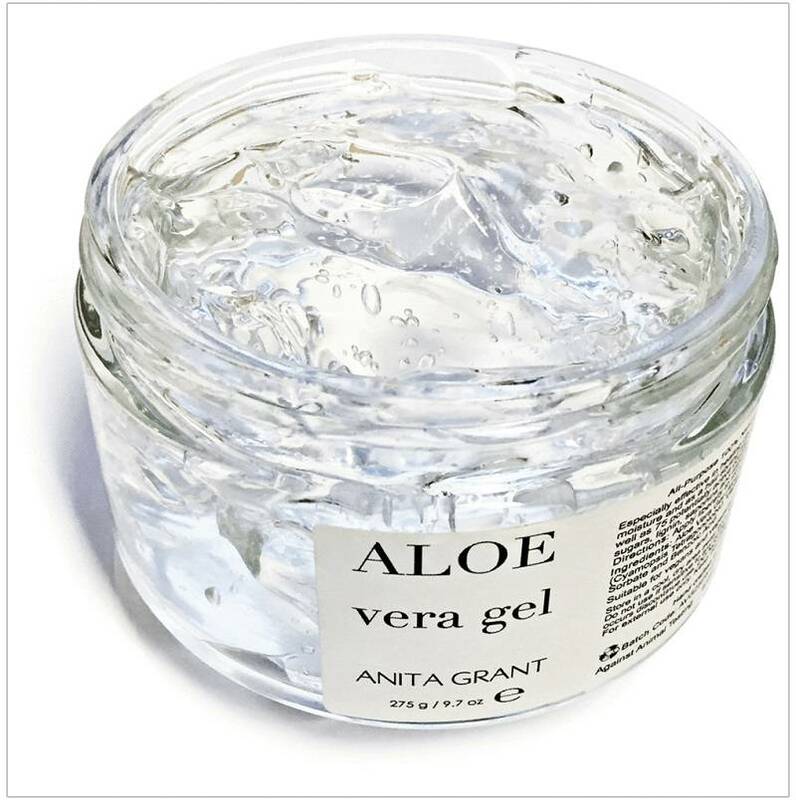 The products are based around oils, herbs, butters, floral waters, extracts, waxes, clays and powders. 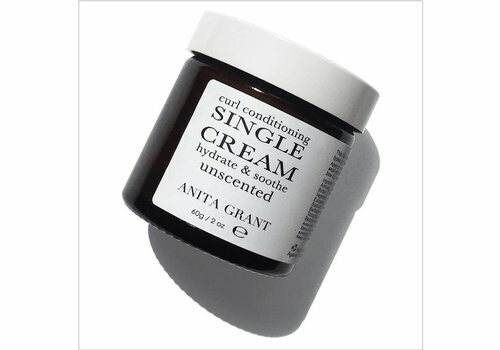 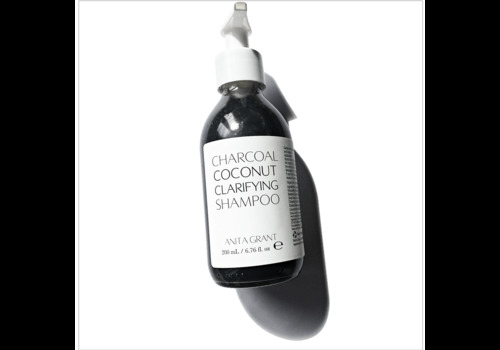 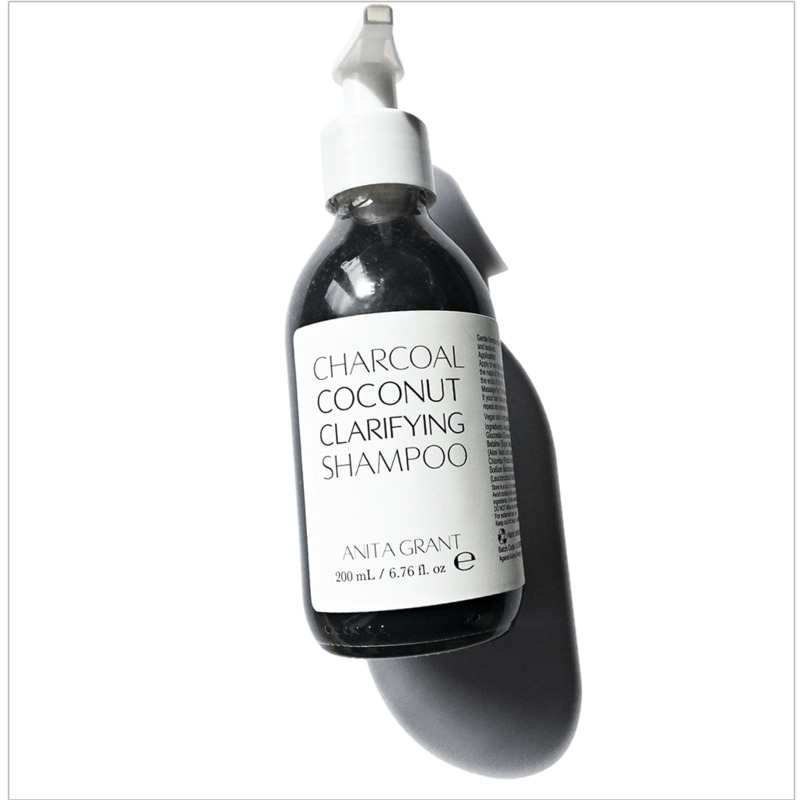 They are perfect for, but not exclusive to, natural afro and curly hair.